It is hard not to love fall with all the tasty treats there are to enjoy, especially apples. 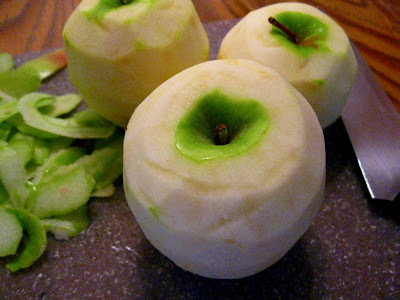 Not only are apples great to eat by themselves, they can also be used for baking and other delectable dishes. There are so many easy recipes that use apples such as pies, cobblers and even salads. It is definitely time to keep the doctor away with at least one apple a day this fall, these healthy treats are diverse and loved by just about everyone. What is your favorite apple variety and what will you be making with apples this fall?